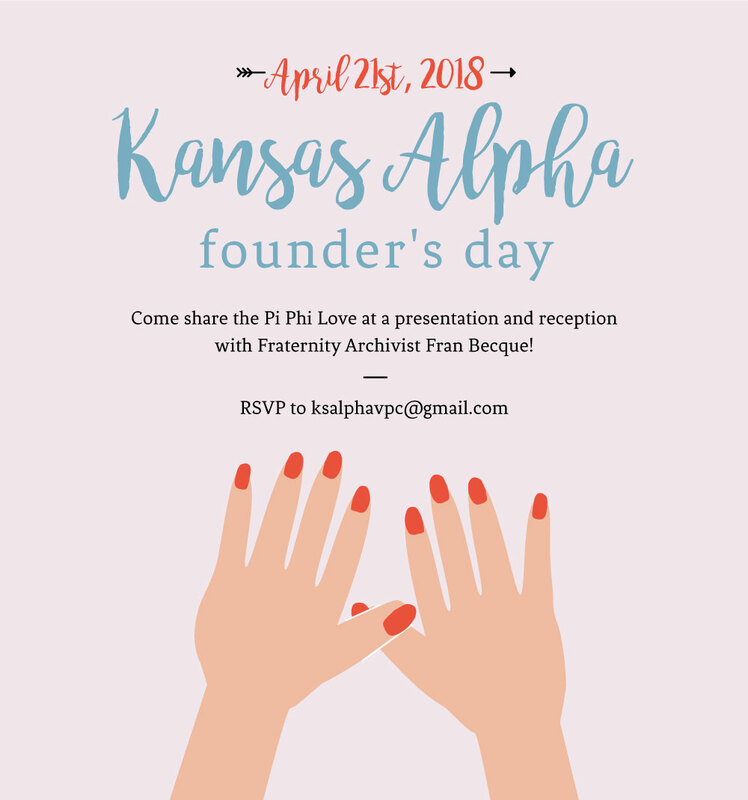 To commemorate Founder's Day, Kansas Alpha will be hosting a presentation and reception at the house on Sunday, April 21st starting at 11:00. 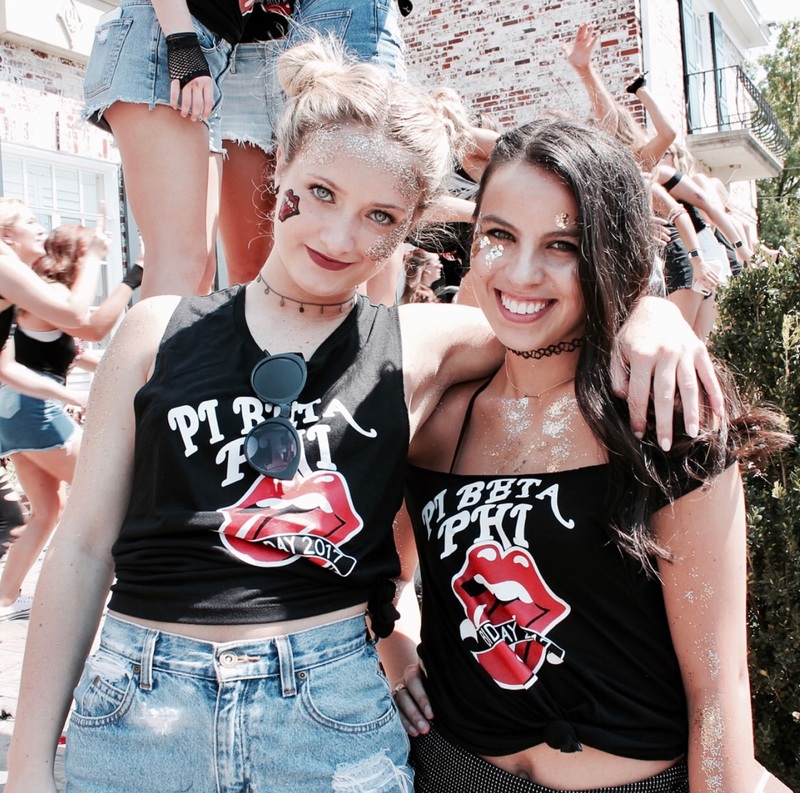 We have special guest Fraternity Archivist Fran Becque coming to speak with us, so please come and join current members and alumni as we celebrate our sisterhood. RSVP to ksalphavpc@gmail.com, we hope to see you there! 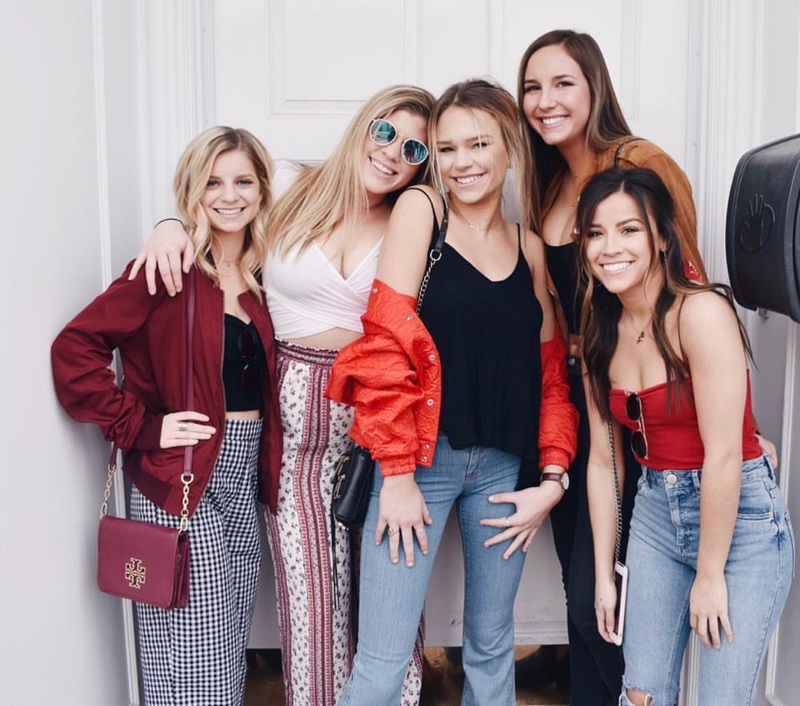 Please join us on Sunday, April 29th from 12 - 4 pm on the Sigma Chi court for an afternoon of basketball, barbecue, and honoring a sister we love by giving back to our community and a cause we are passionate about. All proceeds from the basketball tournament and event will benefit the TAKE Defense Training Foundation. 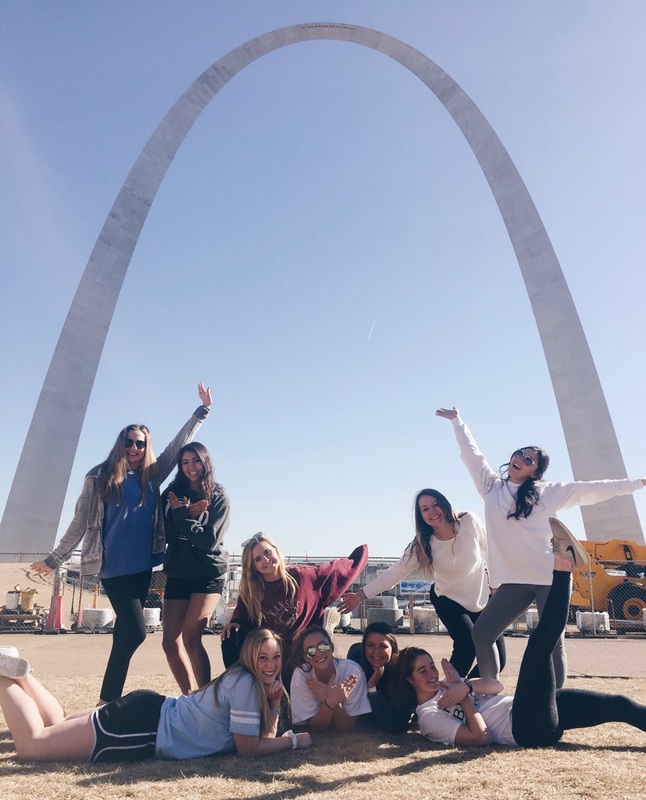 For more information about Hoops for Haley and other philanthropy events, please contact Caroline Kinney at ksalphavpp@gmail.com or visit our Facebook page.